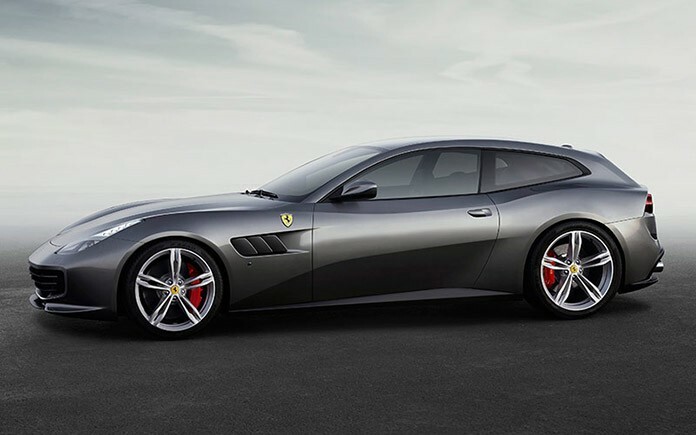 Ferrari announces the addition to its range of the Ferrari GTC4Lusso, the new four-seater which hails a major evolution of the sporting Grand Tourer concept by integrating rear-wheel steering with four- wheel drive for the first time. 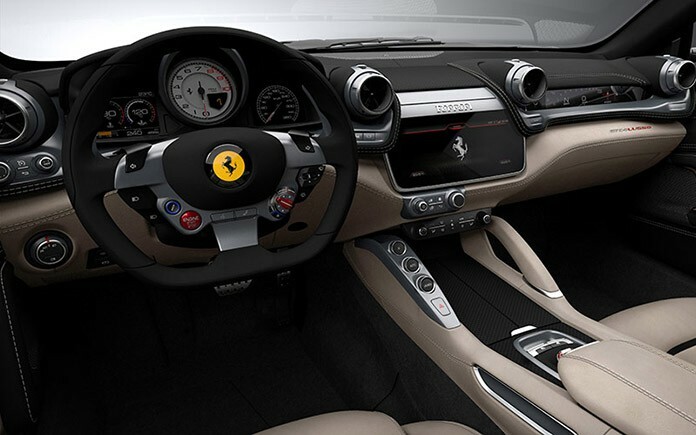 This is a car designed for clients wanting to experience the pleasure of driving a Ferrari anywhere, anytime, be it on short spins or long journeys, snowy mountain roads or city streets, alone or in the company of three lucky passengers. 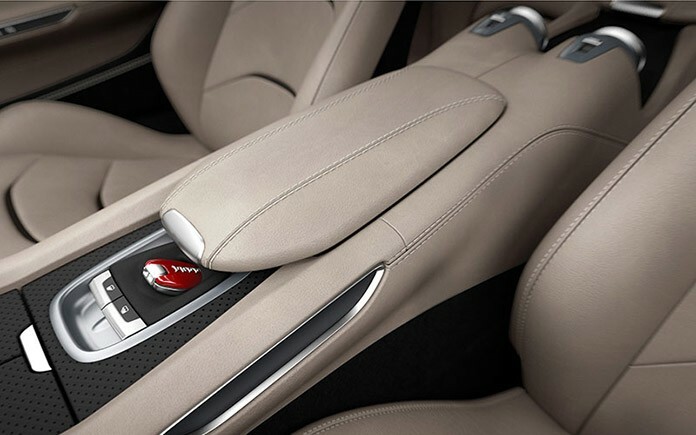 Drivers who demand exceptional power but refuse to compromise on in-car comfort, sporty elegance and impeccable detailing. 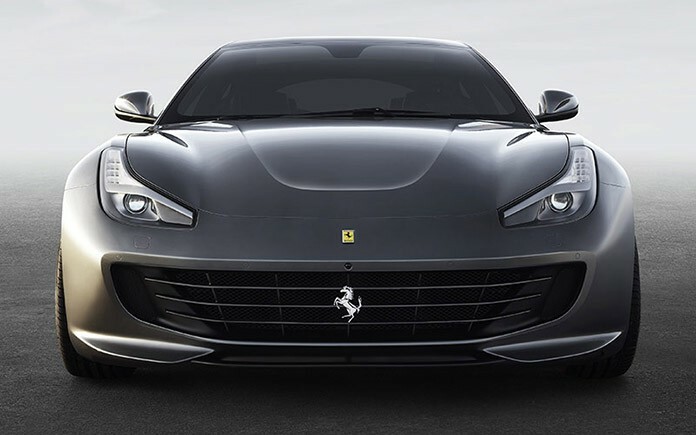 In short, the GTC4Lusso brings unprecedented versatility to Ferrari driving, like the FF before it which won the Prancing Horse a new, younger client base that, significantly, also makes greater use of its cars, clocking up 30% higher mileage than average. 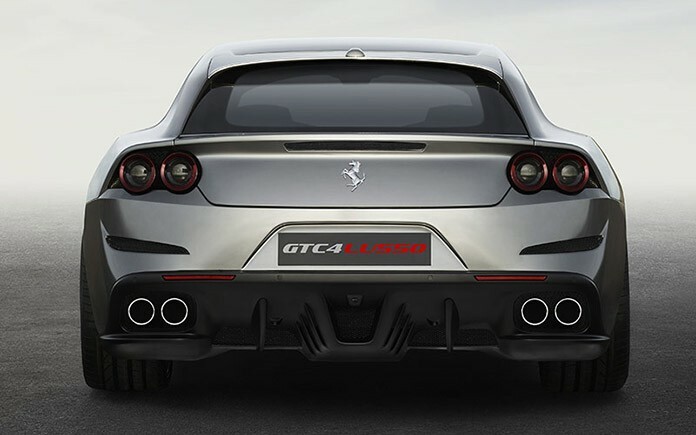 The GTC4Lusso’s 12-cylinder engine delivers smooth, consistent power, punching out a massive 690 cv at 8,000 rpm. Both its 2.6 kg/cv weight-to- power ratio and its 13.5:1 compression ratio set new records for the category. Maximum torque is 697 Nm at 5,750 rpm with 80% already available at just 1,750 rpm for superb responsiveness even at low revs. The soundtrack brilliantly reflects the car’s multifaceted personality: it is rich and powerful in performance driving and discreet yet harmonious in the city. 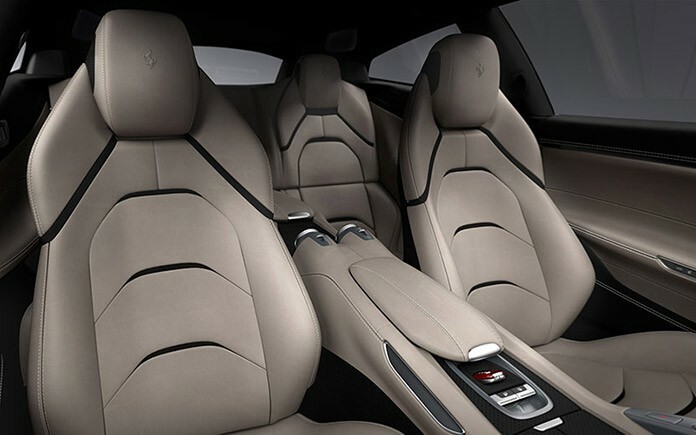 The Ferrari GTC4Lusso is an exceptionally versatile car in every kind of grip condition thanks to the Ferrari-patented 4RM Evo four-wheel drive system which is integrated with rear-wheel steering for the first time. The result is the newly-patented 4RM-S (four-wheel drive and steering) system which, based on yet another exclusive Prancing Horse patent, the latest evolution of the Slip Side Control (4.0) system, now incorporates the electronic differential (E-Diff) and the SCM-E dampers. 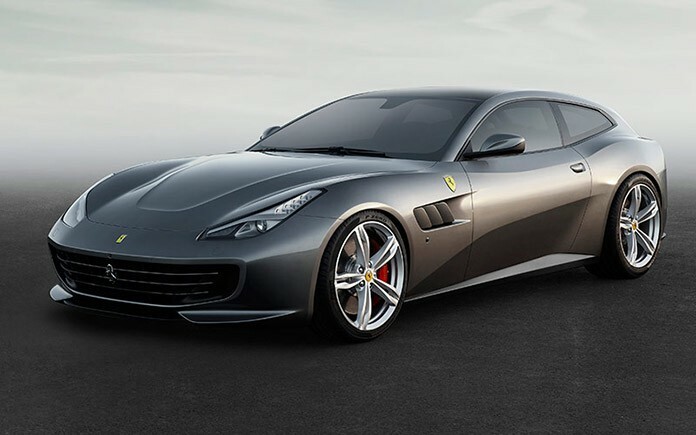 All these sophisticated vehicle dynamics controls are seamlessly integrated by Ferrari’s proprietary software and enable the driver to effortlessly handle the GTC4Lusso’s extraordinary torque even on snow-covered, wet or low grip roads. The result is tremendous stability and a sensation of masterful control and security that translates into superior performance. The new-generation SCM-E damper control also contributes to improving performance on rough surfaces and, of course, to superior ride comfort. 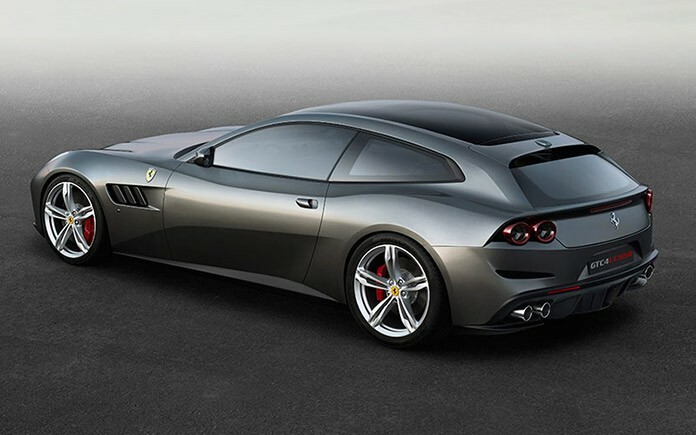 Penned by Ferrari Design, the GTC4Lusso is a further refinement of the shooting brake coupé, reinterpreting the concept with an extremely streamlined, tapered shape that gives it an almost fastback-like silhouette.